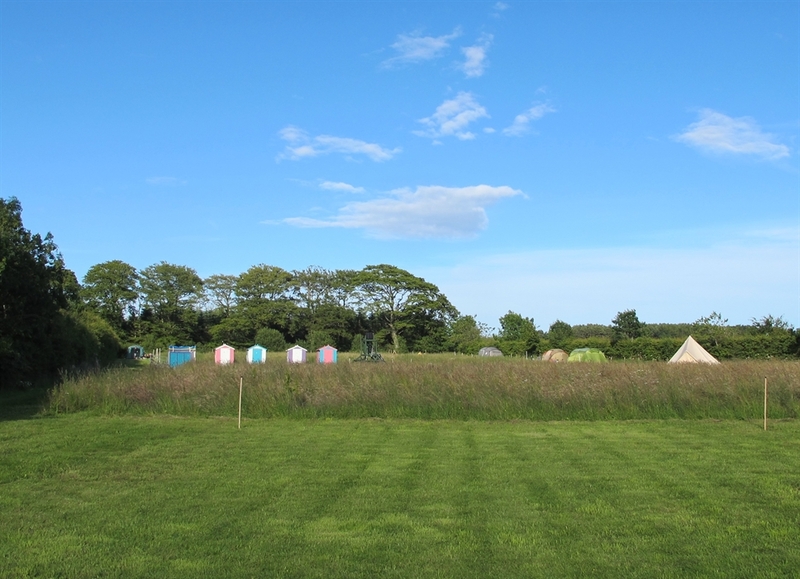 Set in five acres of wildflower meadow, Greenhillock Glamping is the perfect spot to relax, unwind and immerse yourself in nature. 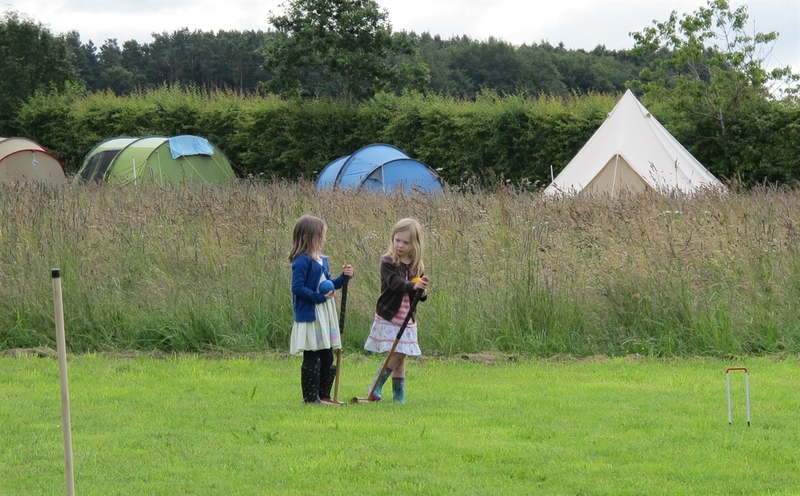 Whether you bring your own camping gear or stay in our luxury bell tents there's something here for everyone. 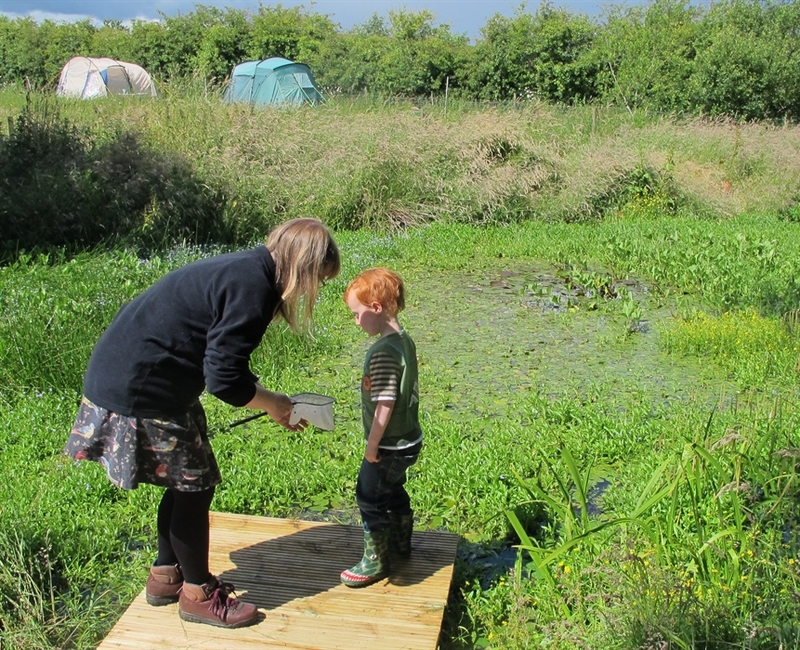 Opening Greenhillock Glamping represents a long held dream to share this inspiring place with other people interested in the outdoors. 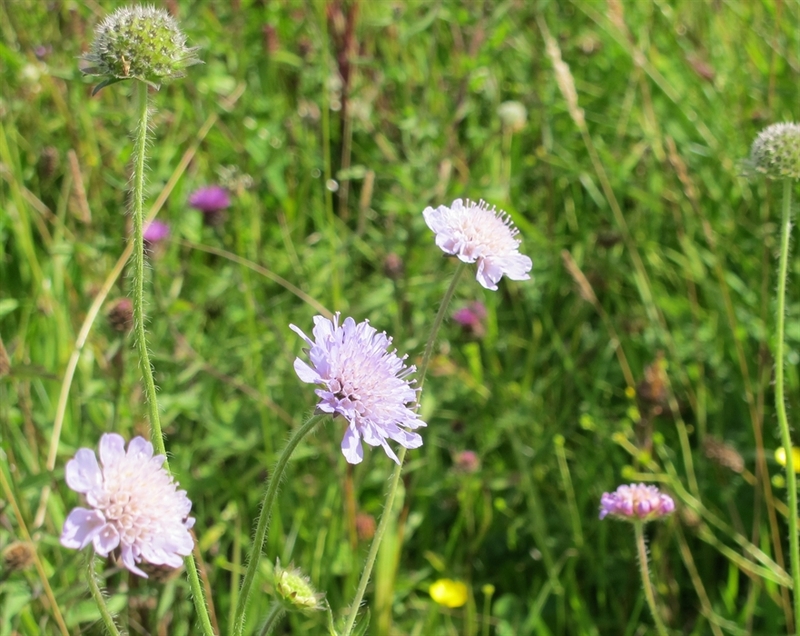 Relaxing in the wildflower meadows listening to the bird song is as much as you have to do to unwind for the weekend. 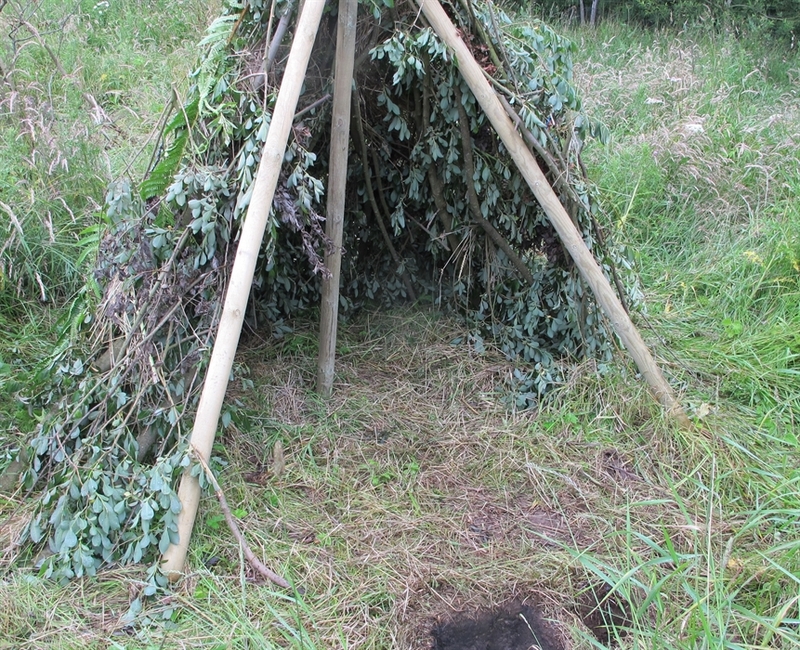 If you feel more adventurous there are mini beasts to find, dens to build and campfires to light. 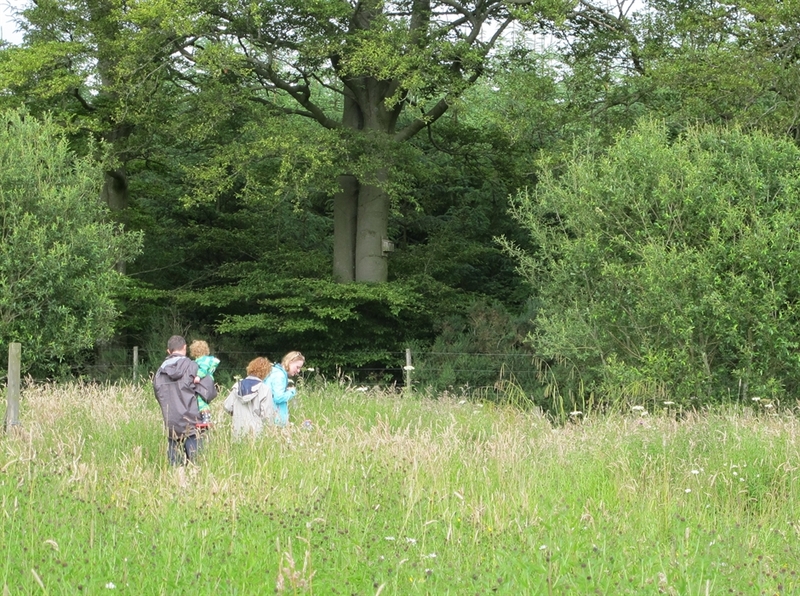 Children can roam freely on the self contained site, near enough for parents to relax, far enough to have their own adventures. 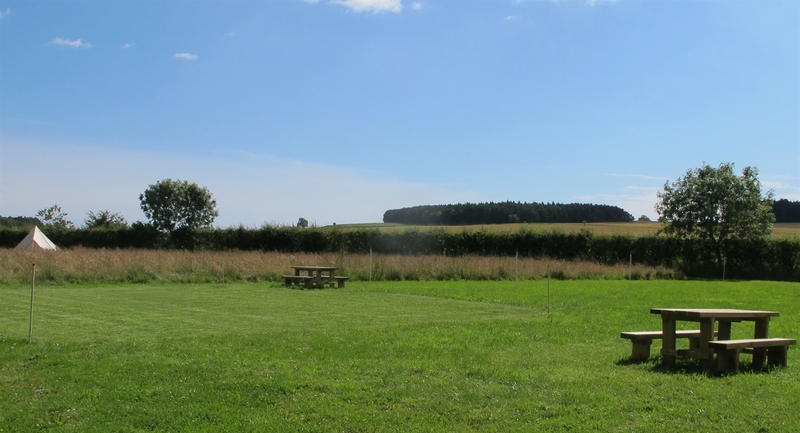 We strive to balance the simplicity of camping in unspoilt countryside with just the right facilities close at hand. 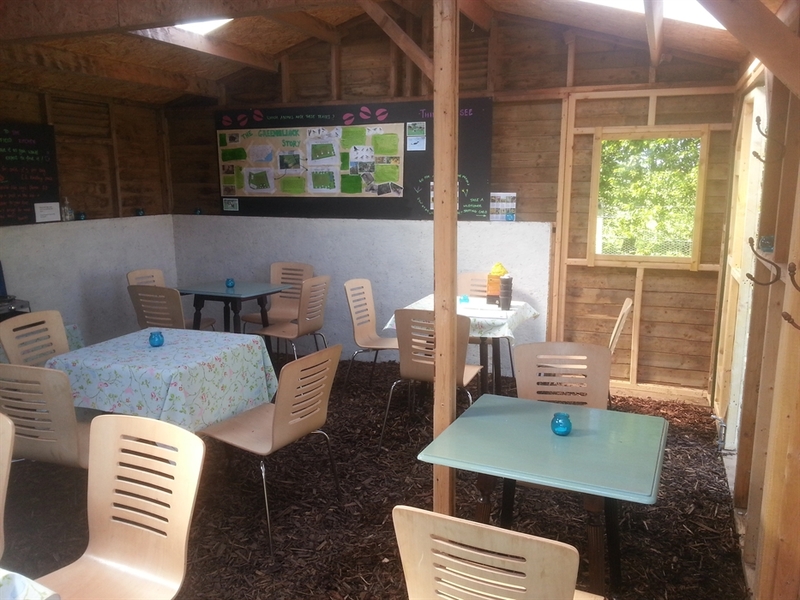 For groups and those seeking a social experience, we offer the Field Kitchen a communal cooking and chill out space so you can gather for a drink at the end of the day or play a board game together, regardless of the weather. 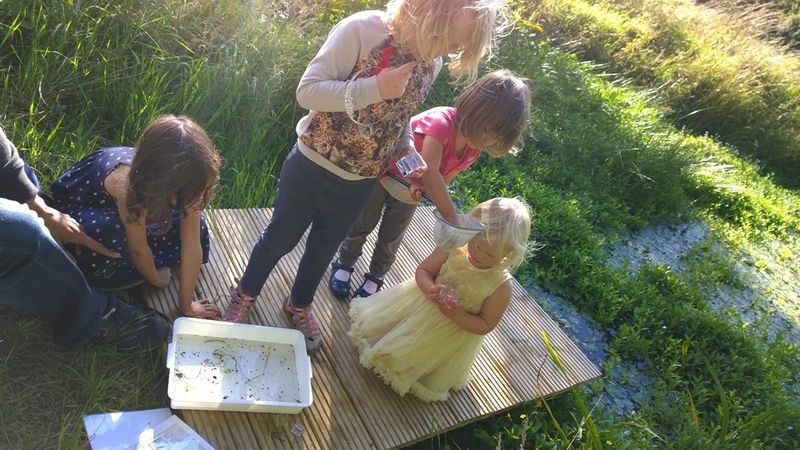 There are a whole variety of outdoor games, books and art materials to keep the family entertained if they ever tire of pond dipping* so there's no need to leave the site (unless you want to!). If you don't want the hassle of pitching your own gear book one of our beautiful bell tent pods. Situated in the secluded North Paddock the bells offer a private, tranquil spot to relax with a book or cuddle up round the fire pit. The bells are equipped with a double bed and bedding for adults and camp matresses for children. On the deck you'll find your own firepit and BBQs are available to borrow. Dundee and Angus offer visitors a huge range of experiences, those keen to get active will love the gorgeous Angus glens for walking and mountain biking. We have sailing and waterports at the nearby Monkie Country park and the gorgeous beach at Lunan bay for surfing (or dog walking). For hsitory buffs Glamis Castle and Arbroath Abbey are on the doorstep. In nearby Dundee (just a 25 minute drive away) you'll find museums, galleries and the famous RSS Discovery visitors centre. Artisan and craft food and drink are a local speciality with loads of opportunities to experience tastes exclusive to the area. You mustn't leave without tasting Arbroath Smokie! 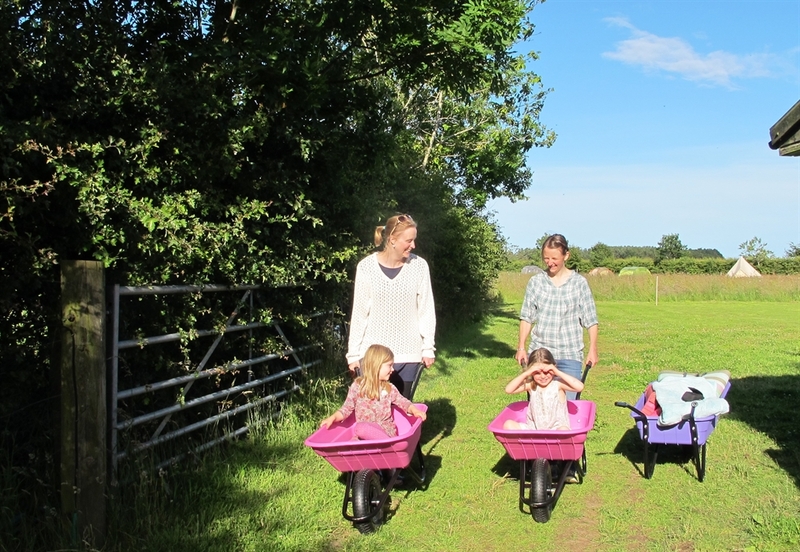 Whether you come for the weekend or stay all week we can promise there's something for everyone at Greenhillock! 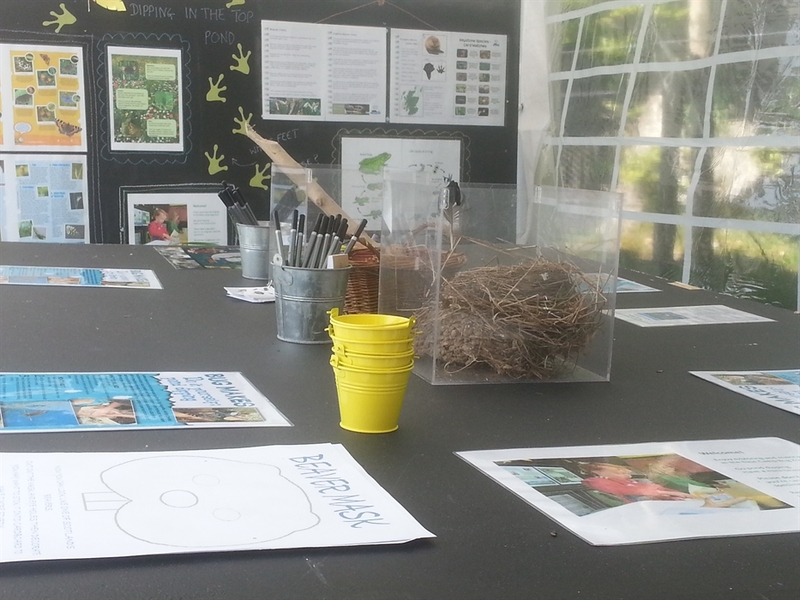 We look forward to welcoming you for what we hope will be the first of many stays.